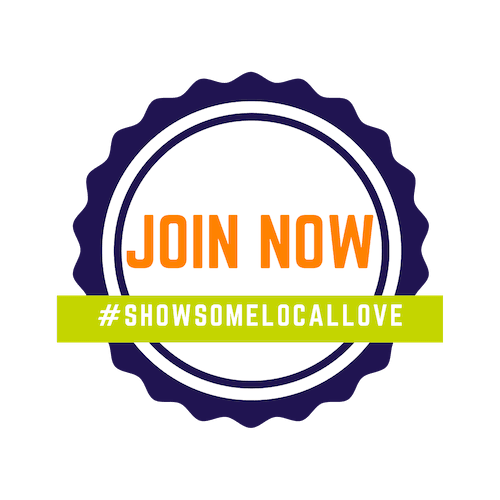 You are here: Home / Made in the South Awards – Call for Entries! 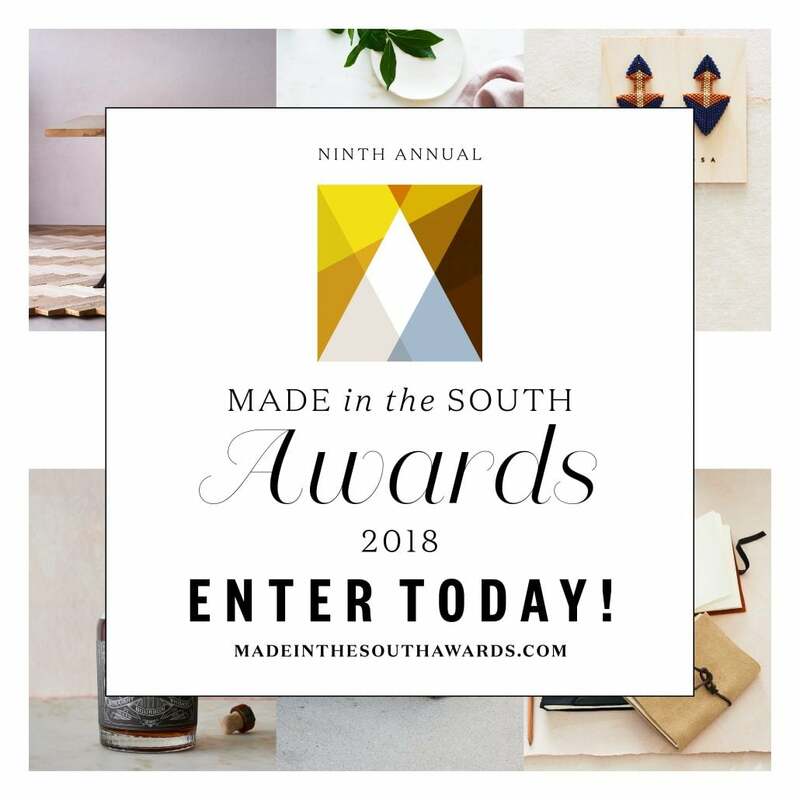 Garden & Gun announces the kickoff of its ninth annual Made in the South Awards with the official call for product entries in six categories: Food, Drink, Home, Style, Crafts, and Outdoors. The overall winner will receive a $10,000 cash prize and, along with all category winners and runners-up, will be prominently featured in the magazine’s December 2018/January 2019 issue. Garden & Gun created the Made in the South Awards in 2010 to celebrate and encourage Southern craftsmanship, and to recognize the best available Southern-made products. “Each year I am impressed by the remarkable talent and creativity of the artisans, craftsmen, chefs, designers, and taste-makers from across the South who enter our annual Made in the South Awards,” says David DiBenedetto, senior vice president and editor in chief of Garden & Gun. “As we begin the awards’ ninth call for entries, we are truly excited to discover new and promising talent this year. All Southern artisans or businesses with a product in one of the six categories (Food, Drink, Home, Style, Crafts, and Outdoors) that will be available for sale through January 2019 may apply. For entry forms, category descriptions, and rules, visit madeinthesouthawards.com. The entry fee for submissions is $75, and entries will be accepted until 11:59 p.m. ET on July 2, 2018. Winners will be publicly announced in the December 2018/January 2019 issue of Garden & Gun, which will hit newsstands in November 2018. To follow the Made in the South Awards conversation and judging process, use #madeinthesouthawards on Twitter, Facebook, and Instagram, or visit us at gardenandgun.com. https://shoplocalraleigh.org/wp-content/uploads/2018/06/MITSA-digital.jpg 8333 8333 ShoppingLocal https://shoplocalraleigh.org/wp-content/uploads/2014/07/shop-local-raleigh-logo.png ShoppingLocal2018-06-13 13:41:252018-06-13 13:41:25Made in the South Awards - Call for Entries!